Oracle ICS is a cloud based integration platform from Oracle. It offers a user-friendly web-based interface enabling ‘citizen integrators’ to quickly perform some basic mapping and integration between (cloud) applications. 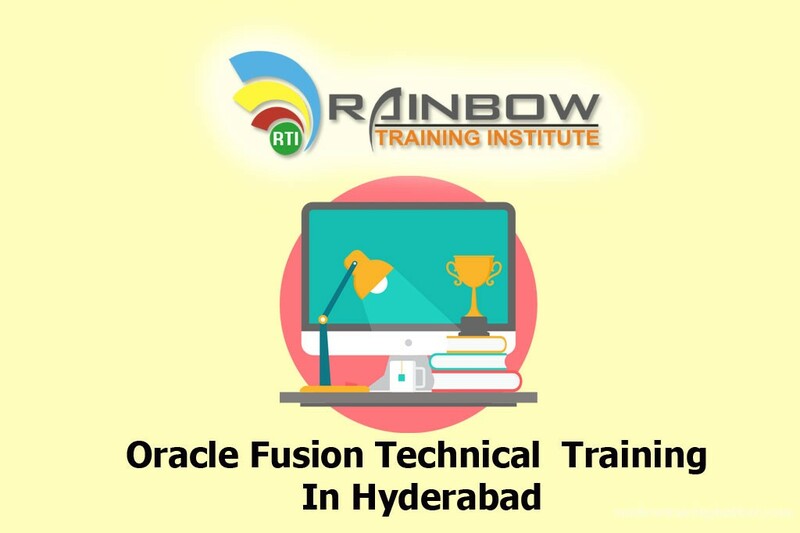 Rainbow Training Institute Offering Oracle Cloud Integration Services ICS Online training. 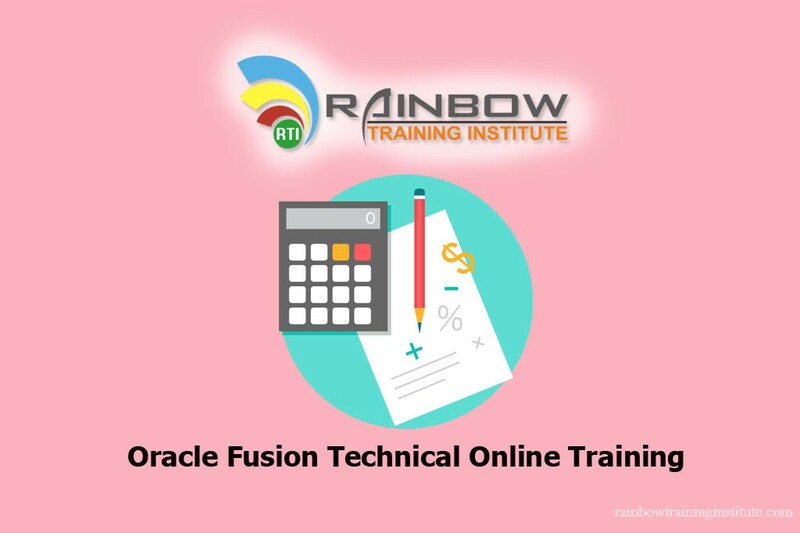 Rainbow provide Oracle Cloud Integration Services OIC Online training And Certification Support. 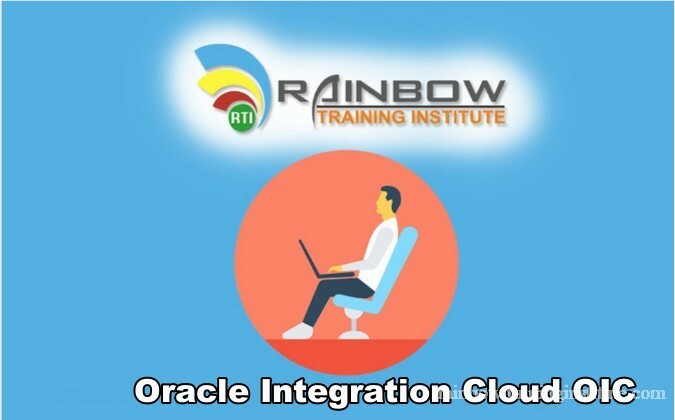 Rainbow Training Institute Offering Oracle Cloud Integration Service Online training. we will support to clear exam Oracle Cloud Platform Application Integration 2018 Associate | 1Z0-934.